You know that you cannot drop a database link in a different schema, by prefixing the database link with the owner’s name. 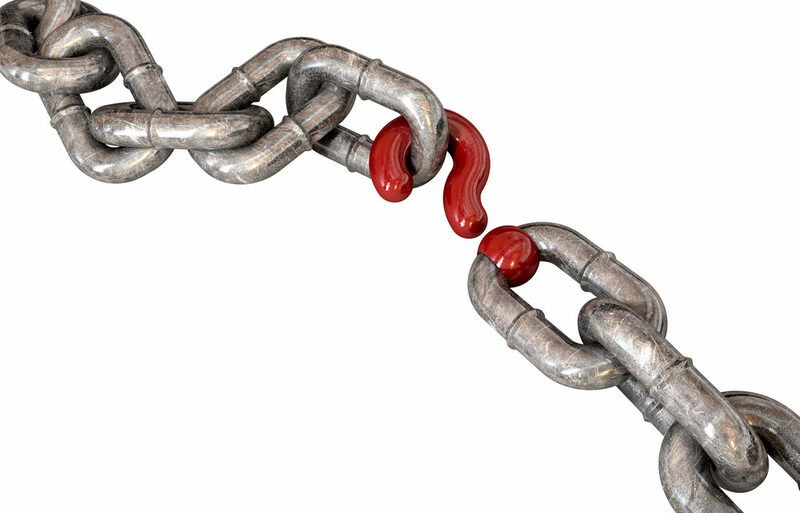 Have you ever wondered WHY you cannot drop a link in another schema? Based on Oracle’s documentation, this “rule” is in place because the database link itself can contain the character period in the name. So, if you need to drop database links in another schema, how do you do it? There are many ways to do it, I will show you today the one I find the easier. But, before I get to the dropping links, I want you to tell me something! What is the first thing that comes to your mind, when you hear the word DROP? When I hear the word drop or delete, the first thing that comes to my mind is how can I rollback, what is my restore plan? Which automatically creates another question, how do I back up the object or data that I am supposed to drop or delete? In today’s article, I will not only show you how to drop a database link in another schema, but I will also show you how to back it up and recover in case you need to! The best way to backup database links, including the encrypted passwords, is to use the export datapump utility. Run the following script as the user sys, to drop the database link in another schema. If you have multiple links to drop, run it multiple times, with different values assigned to the variables _owner and _db_link. The script will create a job in the schema you want to drop the db link. The job will drop the db link. Then, the job is dropped. If your backup was to export the database links, the best way to restore them is to import the database links from the dump file generated in Step 1. Make sure you test your backup strategy in the test environment, before you drop the links in production! Remember before you start dropping or deleting, always think about your recovery strategy! P.S.. I can suggest creating the named pl\sql block in the DB link owner schema for the same purpose. It is better to use proxy user instead. –We can now connect to the SCOTT user, using the credentials of the proxy user. Thanks for the suggestion Arek! As always there are so many ways to accomplish the same thing! Great recommendation!